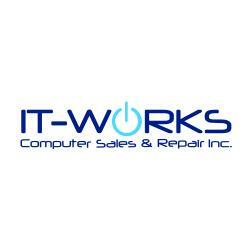 IT-WORKS Computer Sales & Repair Inc. IT Service Provider to residential and small businesses. We offer on site services, remote support, and managed services. Email me jobs from IT-WORKS Computer Sales & Repair Inc.